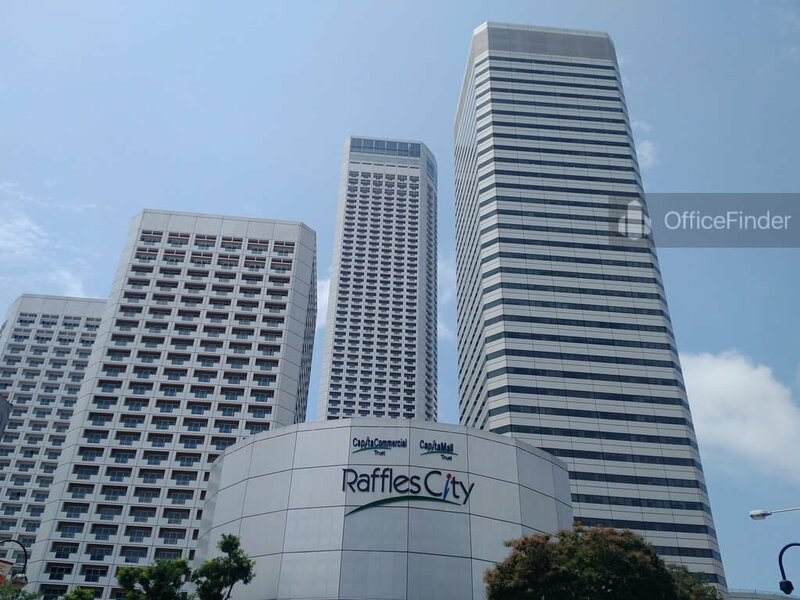 Raffles City Tower is a Grade A office building located on the fringe of the Central Business District of Singapore. 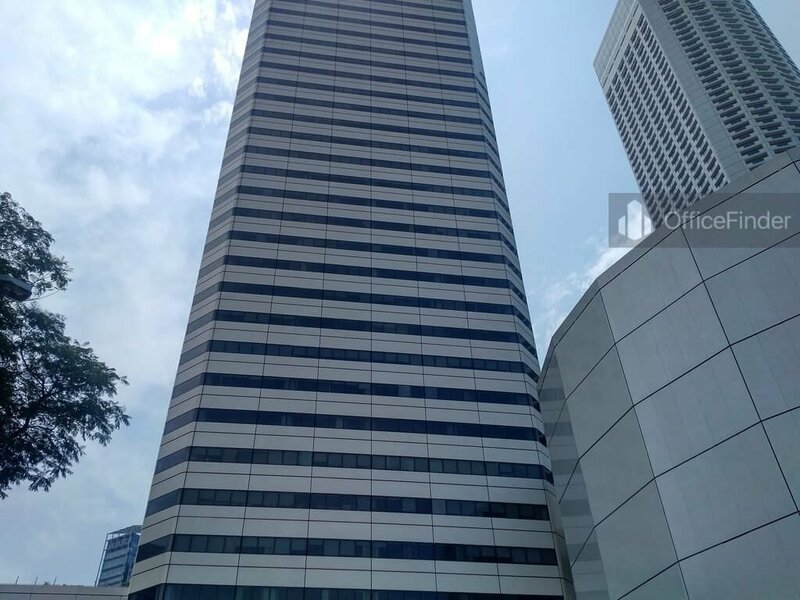 The building is bounded by Stamford Road, Beach Road, Bras Basah Road and North Bridge Road, and is near the major commercial hub at Marina Centre. Raffles City Tower is part of the integrated development of Raffles City. 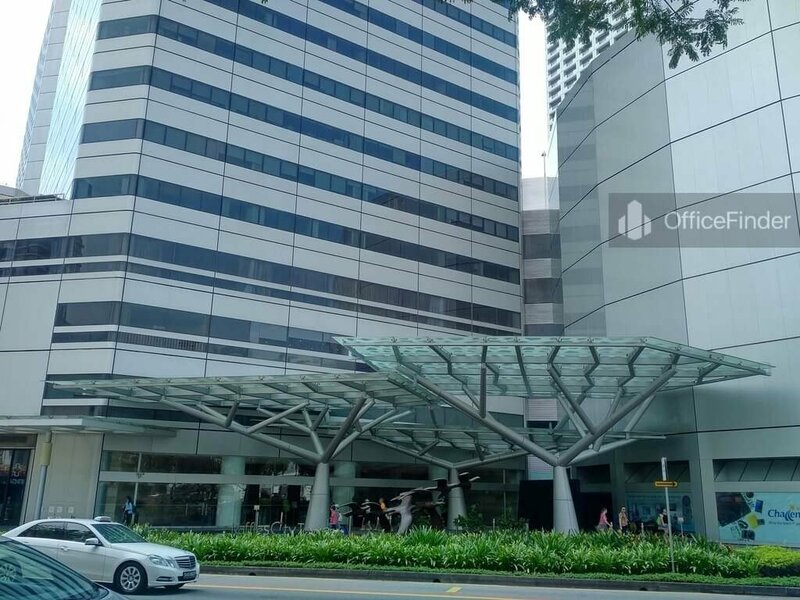 Beside the office building, the development comprises a retail podium with convention centre known as Raffles City Shopping Centre and Raffles City Convention Centre, together with two hotels namely Swissôtel The Stamford and Fairmont Singapore. 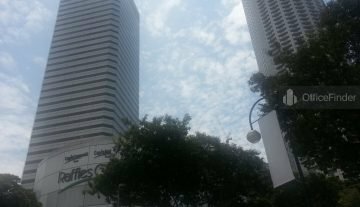 Raffles City Tower has a total floor count of 42-storey. The office building offers quality office space with integrated business facilities such as the convention centre, hotels and retails outlets in one location. The development won the Green Mark Gold Award by the Building and Construction Authority of Singapore. 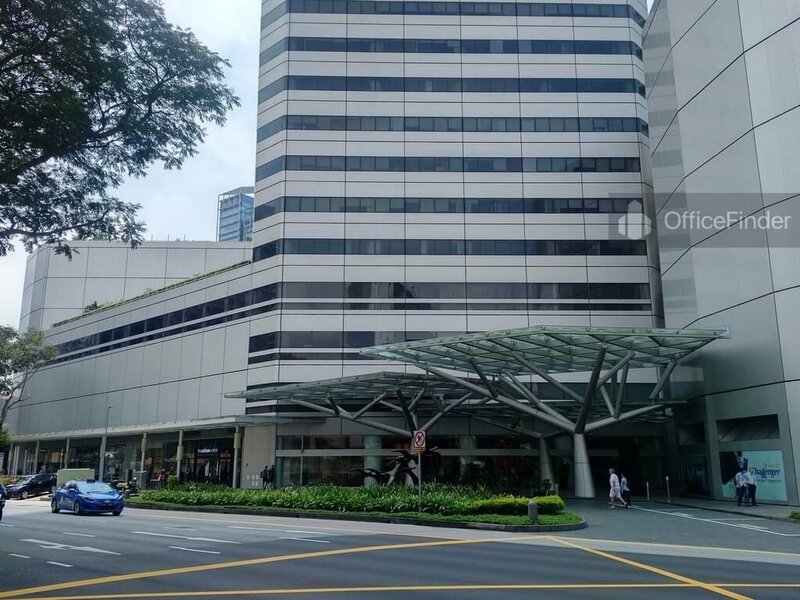 Office space for rent at Raffles City Tower is a natural choice for MNCs who are seeking to expand or establish new regional head office on the fringe of Singapore CBD. 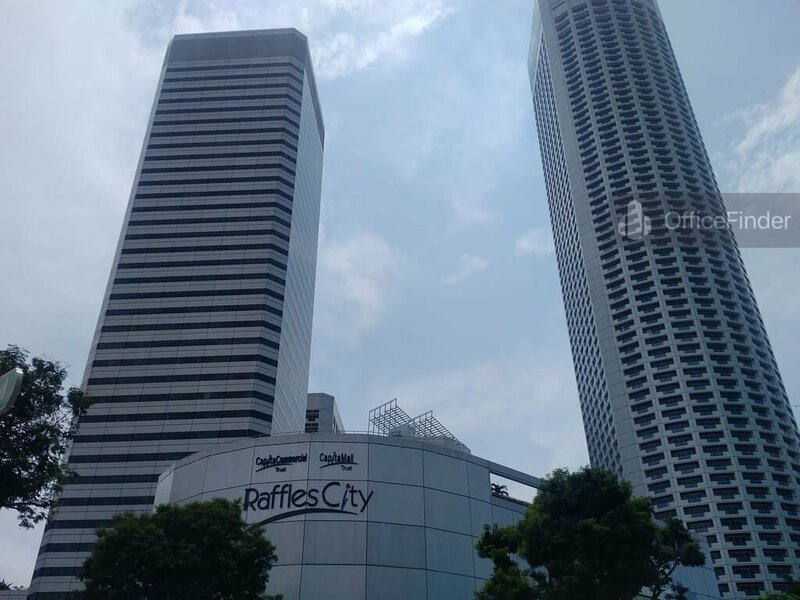 Raffles City Tower is conveniently accessible via the City Hall MRT station and various bus-stops with close proximity to the building. It sits atop of City Hall MRT station with a direct covered connection to the MRT station. Other MRT Stations nearby include Bras Basah MRT station and Esplanade MRT Station. 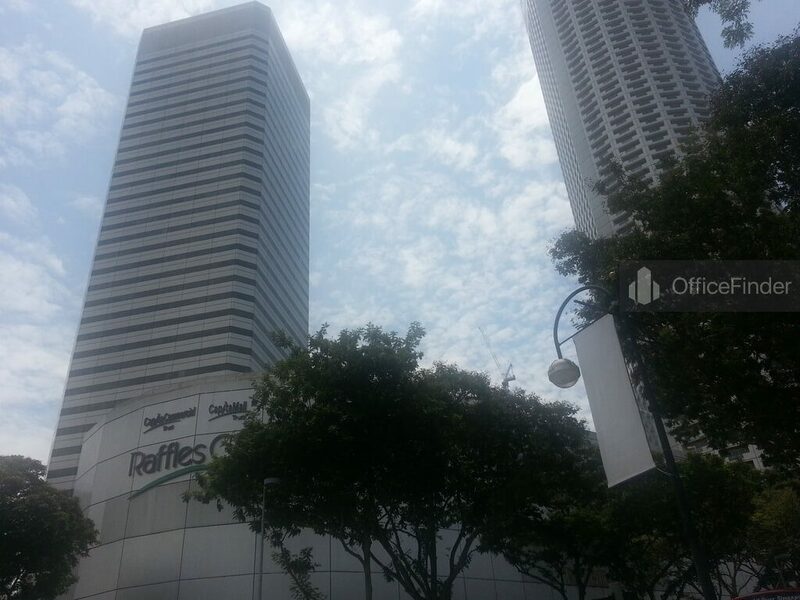 Raffles City Tower is situated in a convenient location, close to a wide array of amenities. These include specialist business support services, fitness centre, meeting facilities, business hotels with facilities, serviced apartments, banks, childcare, pre-school centres, food centres, and eateries together with a wide selection of retail and dining options. 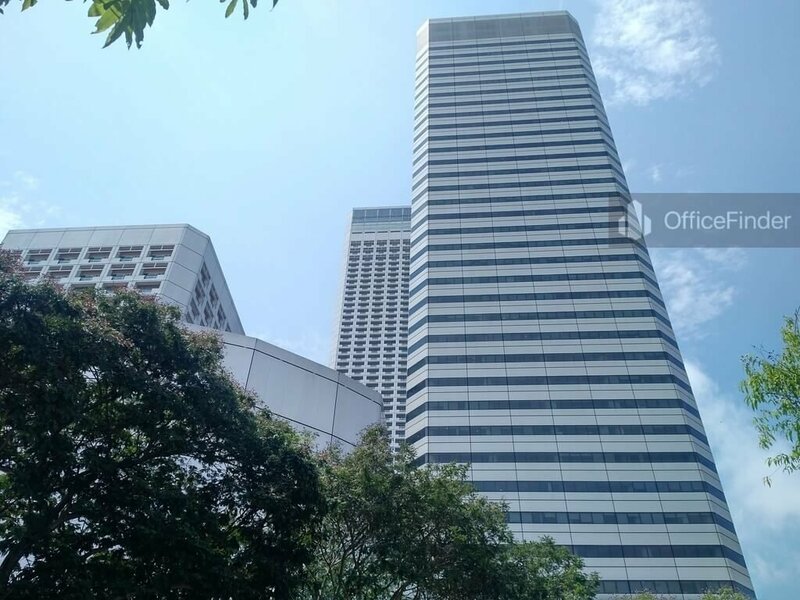 Some of Other office buildings close to Raffles City Tower include Centennial Tower, Millenia Tower, Suntec City Towers, Peninsula Plaza, The Adelphi and Odeon Tower. 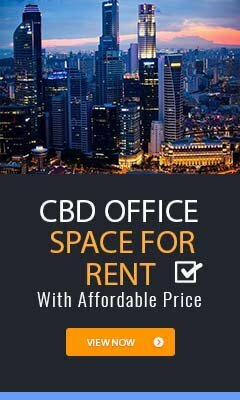 For enquiry on office space for lease at Raffles City Tower, please leave a message using the Enquiry Form.